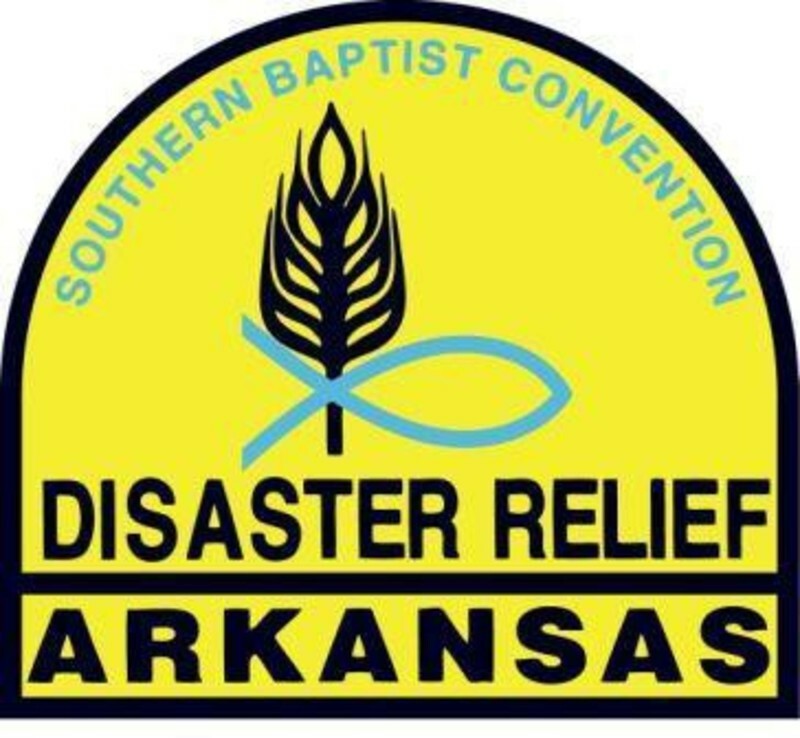 The Disaster Relief ministry of our church continues to be an asset to people and communities that struggle with the effects of natural disasters. 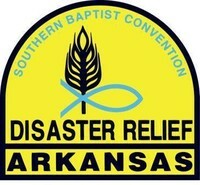 Administering mass feeding, shower, chainsaw and recovery, and disaster relief volunteers in Arkansas total over 1,000, each providing care, shelter, hot food and showers to victims of disasters. Through this ministry, Christ's love has been shared through practical means of teaching and reaching.